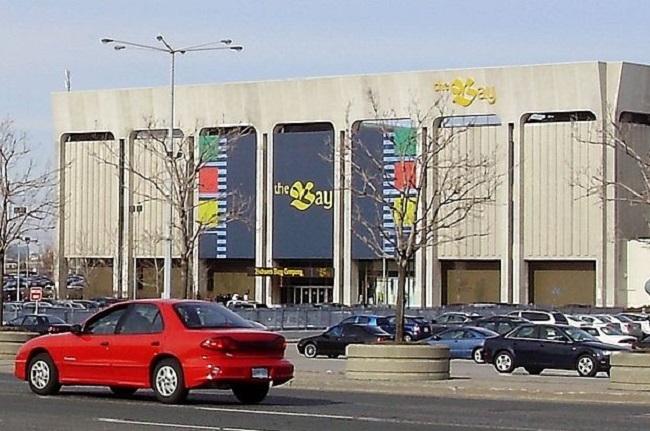 The iconic Canadian department store retailer is testing out a new way to reach its customers via smartphone. Hudson’s Bay Company is now testing out a new mobile marketing program that is designed to give shoppers who are in the retail store locations to be able to receive messages in real time in order to enhance their overall shopping experience. The retailer has announced that it is working with Swirl in implementing the technology for this program. The company will be using geolocation technology at its five largest By and Lord & Taylor store locations in the United States and Canada in order to use this new mobile marketing program. 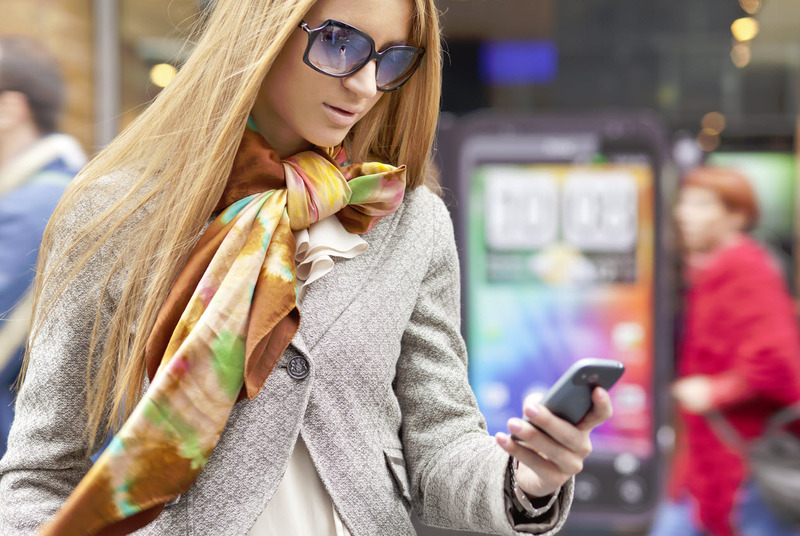 This location based advertising technique will send consumers smartphone alerts when they walk into the participating stores. The use of this tech is a tremendous leap forward for Hudson’s Bay, which has had a noticeably lacking strategy in terms of general e-commerce. Swirl uses beacons for its mobile marketing technology, to transmit popup messages via smartphones. The beacons communicate with the smartphones by way of Bluetooth, detecting that the phone has entered into a certain location and then sending out the appropriate location based marketing message or alert. For instance, a customer in the store who was close to the display for purses may receive a message to inform them about the Michael Kors products that have just been added to the shelves. At the brand’s flagship store in Toronto, Canada, the entire home wares floor has been completely remodeled and shoppers entering the building are encouraged to check it out. Beacons may also be able to identify people who have never entered the store, offering them a complementary cup of coffee to enhance their overall experience and encourage them to return for another visit.